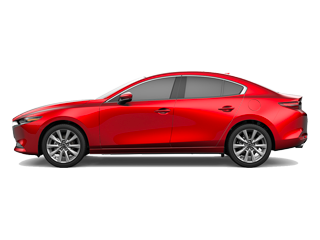 Access a wide array of features without touching your mobile device, or taking your eyes off the road. 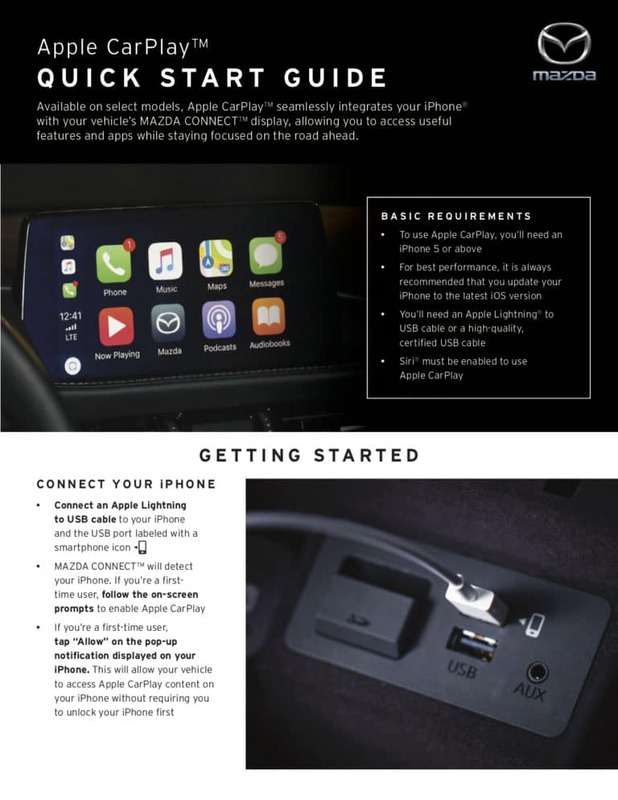 Bring the convenience of your phone to the dash of your vehicle by installing Android Auto or Apple CarPlay in your Mazda. 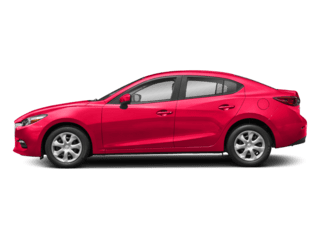 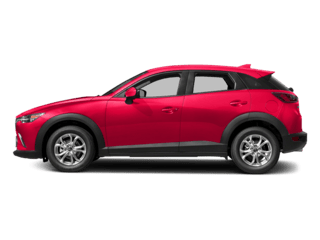 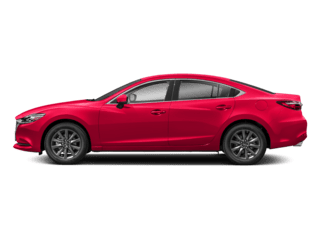 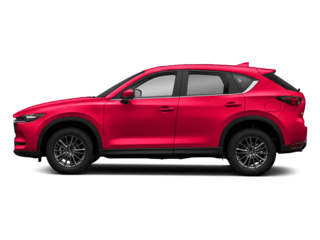 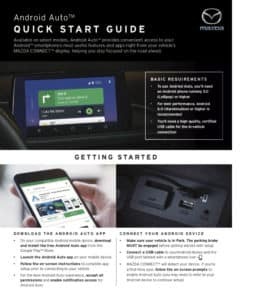 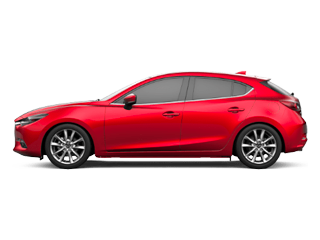 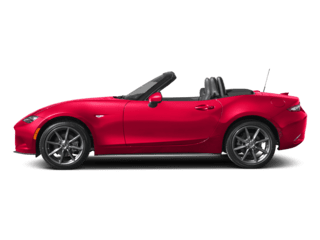 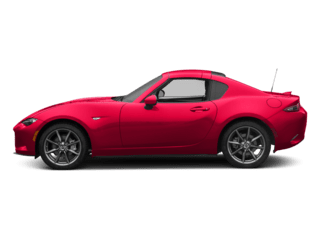 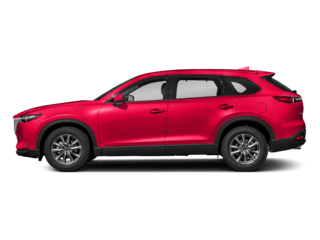 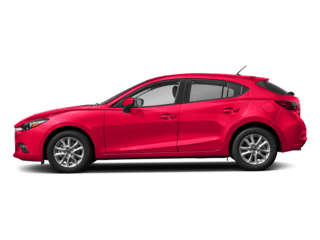 All Mazda vehicles with a Mazda CONNECT system that does not currently have Android Auto or Apple CarPlay can be upgraded for one $399 plus tax! 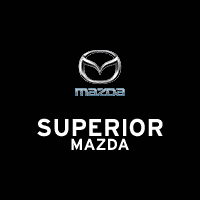 Superior Mazda of Bentonville	36.3446645, -94.1846969.